Mitt Romney’s education tour hit a brick wall in Philadelphia last week. Parents and teachers are rejecting his plan to privatize public schools. While George W. Bush asked the question, “is our children learning?”, Mitt Romney is asking, “are we making enough money off them?” That’s why Mitt visited that charter school in Philly, asking about the success of for-profit education . There are real questions about whether charter schools are working, including the one Romney visited. That charter school was put on warning status last year, only scoring 27% proficiency in math and 22% proficiency in reading. Pennsylvania objectives are 72% in reading and 67% in math. Romney told the audience that classroom size has nothing to do with school performance. The teachers he spoke with, however, took issue with Romney ‘s logic. It’s a fact that if in first through third grades class size is under 18, those kids achieve much better all the way through school, even if class sizes increase after that. They also achieve better than students from class sizes of 25 or more in first through third grades, even when the larger classes make use of teacher’s assistants and other additional staff. Did he say around the world? That means Mitt Romney has a world-view of education and not an American one. In other words, forget the real life experiences of teachers in the classroom, Mitt will listen only to what a think tank tells him. He doesn’t have to do anything and he doesn’t know anything about overcrowding or underfunding when it comes to schools and what it will do to them. Nor does he seem to care, just like he didn’t care when he was the governor of Massachusetts. In his book titled “No Apology”, Romney wrote that the effort to reduce classroom size may hurt education more than it helps. 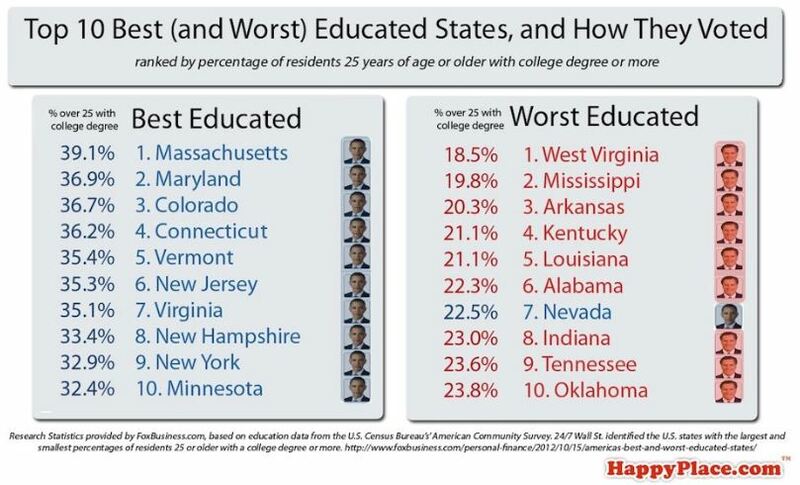 This is why there were protesters in the streets of West Philadelphia when Mitt Romney showed up to talk education. We know exactly why he was there. He wasn’t making an appeal to students of parents of inner city. Rather, Romney is letting Republicans know he’s committed to privatizing education in America and turning a profit on grade school students. It’s all about the money. In his new education proposal, Romney directs more federal funding for charter schools and digital education and more state control over public education costs. We must provide families with abundant school choice among traditional public schools, and charter and online alternatives. Romney doesn’t care if the class sizes are overcrowded. More students means more money, to keep the schools in the black, students are another spot on the ledger, another number on the bottom line. It’s the Romney family way. This is clearly evident in the story of the private equity firm, Solamere Capital. Mitt has $10 million of his fortune invested in the profitability of this company. The firm’s managing partner is his son, Tagg Romney. He also has an investment in TA Associates, who are heavily invested in for profit schools. How about that? It isn’t about education. It’s about making money. Privatizing education takes care of a lot of republican problems. Number one, it weakens and maybe kills the unions, allowing funding cuts for schools so governors can run wild with the budget and hurt kids. Most importantly, it increases the profit margins of people like Mitt Romney and his son. The education of future generations takes a back seat to all of this. Is this where we want to go in America? There are instances where these charter schools are not performing as well as the public schools. How would you feel as a parent if you found out the school is making money but your kid is behind? Maybe they had to make cuts because they wanted to increase their profits. There is no way education will be fixed without primary focus on public schools. Public schools educate the children of America. You have to focus on public schools if you’re really going to have impact. Let’s not pretend we will get anywhere if Romney really went whole hog on privatization of education. Let’s not pretend he would get very far at all. Some of the ideas he seems to have about class size are frankly, just ignorant. He doesn’t seem to be aware of the research.